Day for Life is celebrated annually by the Catholic Church in Ireland, Scotland and England and Wales. 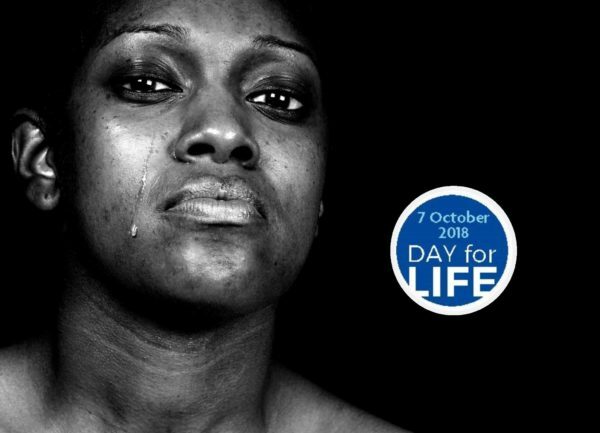 It is a day dedicated to raising awareness about the meaning and value of human life at every stage and in every condition. This year’s Day for Life focuses on the theme of Human Trafficking and Modern Slavery. A Diocese or local Church community can effect real change for trafficked people.